When we taste wine, we should pay attention to 3 different aspects happening in our mouth: attack, evolution and after-taste. The so- called “attack” is described by the sensations during the first 2-3 seconds when we put the wine in our mouth. This is the first impression of a wine, usually analyzed by the point of the tongue. In the “evolution” stage, we should look for the balance between sweetness and acidity and also for the wine textures that expresses in the central part of the tongue. Finally, we should look for the persistence of flavours after swallowing the wine. This stage is related to the smell, because there are new aromas coming from inside the mouth to the nose. In the mouth, we should pay attention to 4 elements that will determine the quality of the wine: intensity, body, harmony and persistence. Intensity: strength of the flavours in the mount. This can be intense, moderate or very intense. The “body” of the wine refers to the density and volume of the wine because of elements like ethanol, tannins or dry extract. Harmony is the balance among all the compounds that form the flavor. Lastly, persistence is the durability of the flavours in the mouth. 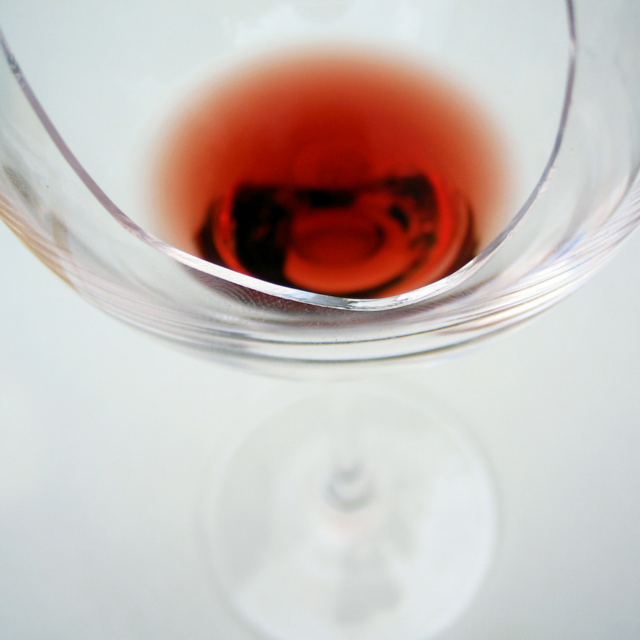 These four key aspects will determine the quality of a wine. According to the results, the wine can be poor, if there is an unbalance, small defects, and lack of distinctive flavours….. ; Acceptable (not very balanced, light taste, without character of grape or region, but ok for drinking); good, when it has complexity, concentration, and elegance; very good, which expresses the wine grape and terroir; and excellent, which expresses the characteristic style, well- balanced and well – designed.